To Surf, or Not To Surf? That was the question. The sky could not look as remorseful as it did when we arrived at Siargao Island. We decided to stay at the resort chatting, and getting some rest before going out for dinner. 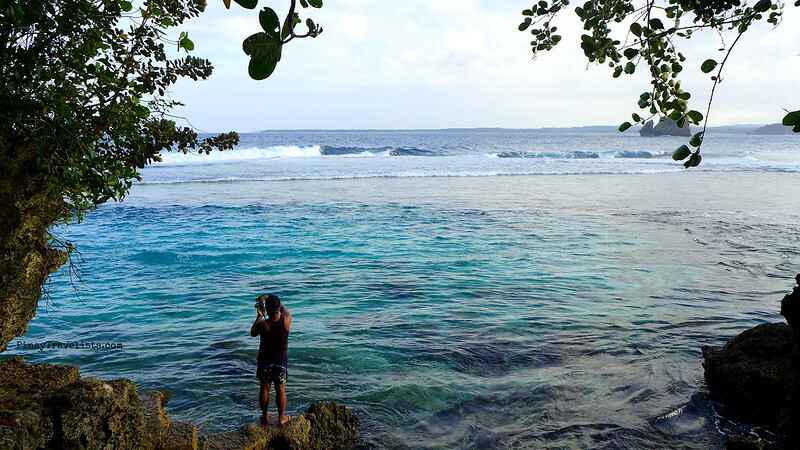 So what are the things to do in Siargao Island when the sky clear up? EXPLORE. Ron was already busy with his phone checking for messages, emails, and the buzz on social media when I woke up. I happily took his invite for walk, and looked for a store if there was any. We found ourselves chatting over a cup of instant coffee each, and a shared instant cup noodles. 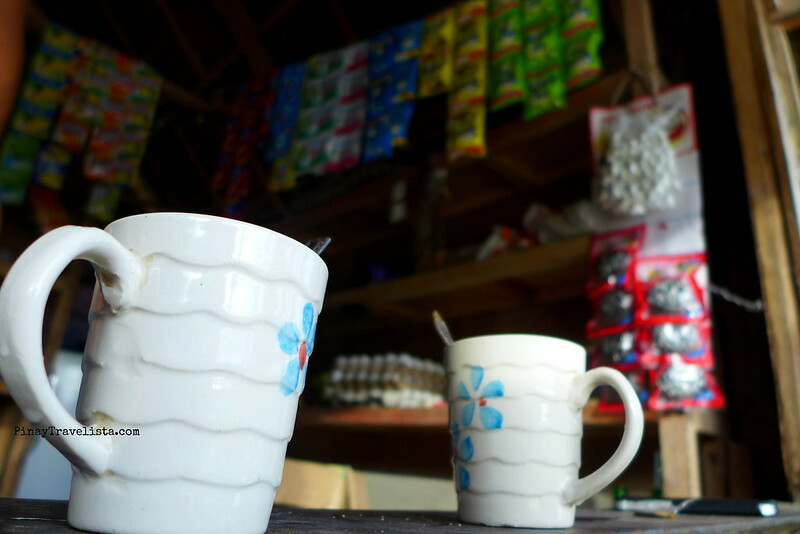 We could have just bought what we needed, and left but sari-sari store’s are actually the best place to talk with the locals. We were told that Siargao’s famous Cloud 9 was actually named after a chocolate bar wrapper a foreigner saw washed into the shore. Ofcourse, we also know that it is called Cloud 9 for it’s crazy towering surf that curls into the figure of 9. But it was also interesting to here about his version. We went back to Buddha’s Surf Resort, and planned out our day’s activity after a generous breakfast of eggs, sausages, and more. We decided to check out Magpupungko Tidal Pool when the registered habal-habal driver told us it is one of the sites to visit while at Siargao. We decided to rent a habal-habal for the whole day, and if truth be told, with 5 adults, and a toddler, the van option would’ve been more comfortable. 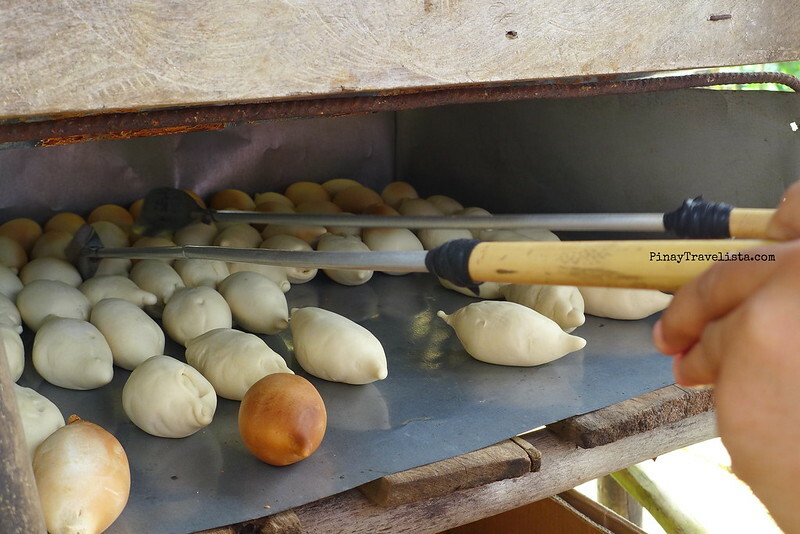 Say hello to Pan de Surf’s. 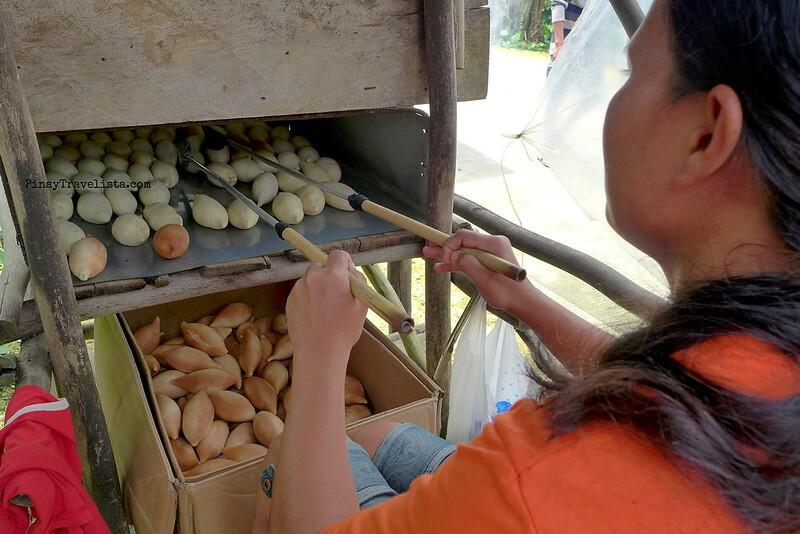 You can see women in stalls flipping already shaped dough in tin sheets with coconut husk, and dried wood burning beneath it along the side of the road. Always ask to try the local bread. During the surfing season, the government would commission these ladies to bake these for surfers, and visitors alike – for free. Hot Pan de Surf would go well with a very cold soda but my companions say a cold bottle of beer would be better. Long ride for a quick dip at Tak Tak Falls. 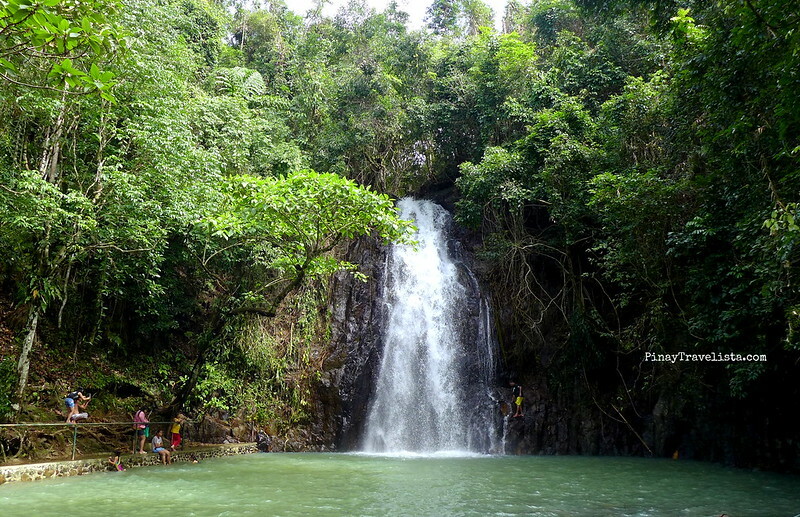 TakTak Falls, as pretty as it was, was this one side trip that proved how locals, and visitors definition of “short distance” is alarmingly different in perspective. Never trust a local who says “short distance”, always ask for the time duration, and multiply that thrice just to be safe. Remember that locals are familiar of the place, have quicker pace, or are used to mode transit. 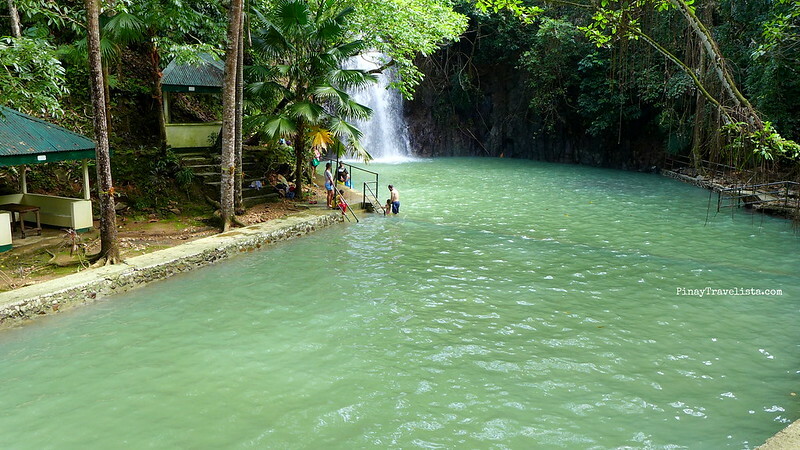 It was a good thing that Tak Tak Falls was good looking, and we took advantage of checking it out, and stretching our legs, and massaging our bums from that long ride before heading to Magpupungko Tidal Pool. Magpupungko Tidal Pool was covered with all that water when we got there. It is a tidal pool framed by rocks that is visible during low tide. Only then would the tidal pool be safe to swim into. We stayed at the beach, and swam a bit before heading back to the resort instead. The next day we went on an island hopping tour with some travel bloggers friends we met the night before. The weather still tried to rain on us when our day ended but we were already toasted to delectable level. 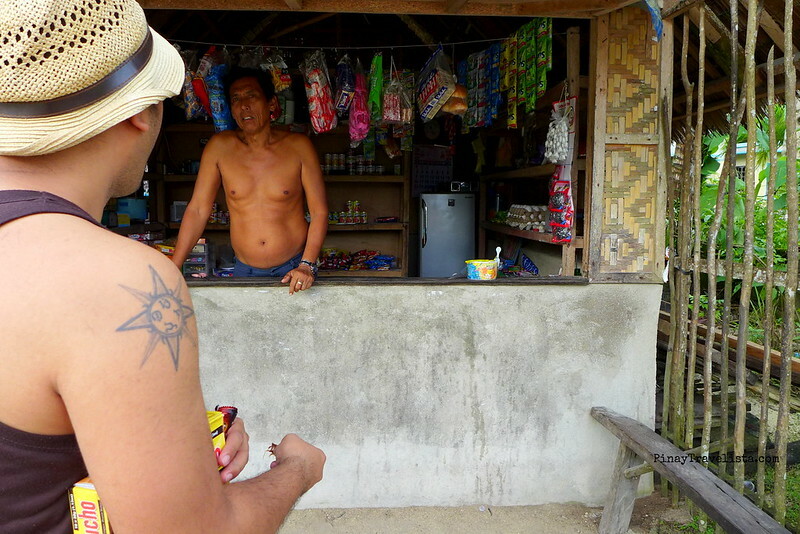 We did a DIY Island Hopping Tour the next day that included: Naked, Daku, and Guyam Islands. The first day was pretty much a long excursion. 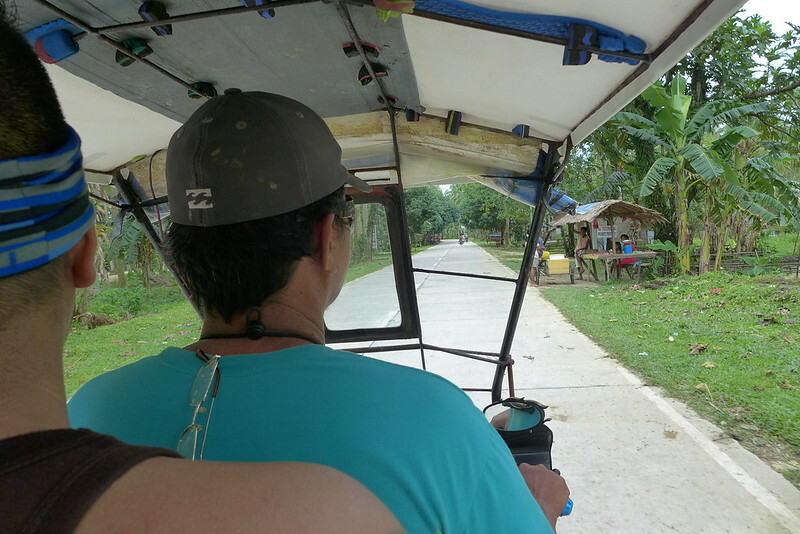 We spent 4-5H just riding the habal-habal to get to Tak Tak Falls, Magpupungko Tidal Pool, passed by a Crocodile Sanctuary, stopped for a few shots of the beach, and bought some Pan de Surf along the way. The second day we were in full celebration of Melo’s birthday, and we spent it island hopping, getting stuffed with seafood, and spent more time at beach. Why surfing never came up in our minds is one question I found it hard to answer as I write this down. We just never decided or entertained to get our hands feet on a surf board. 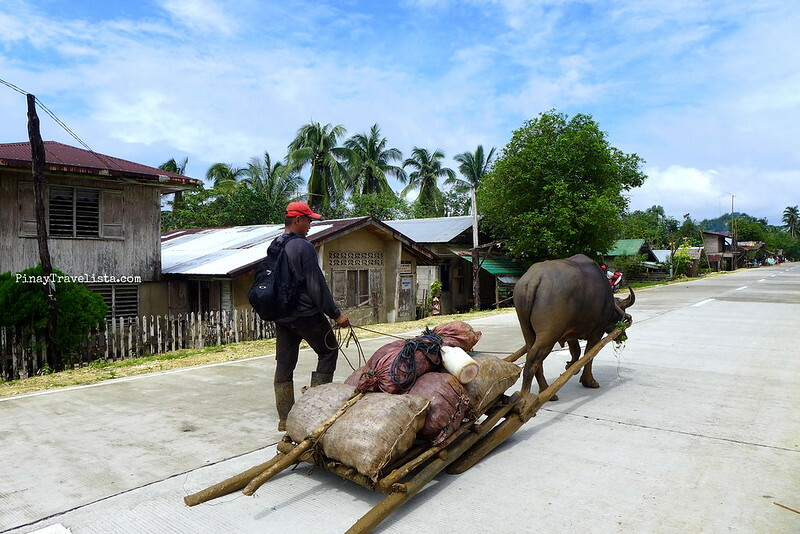 But I guess it’s just a matter of finding other things to do in Siargao Island other than surf. 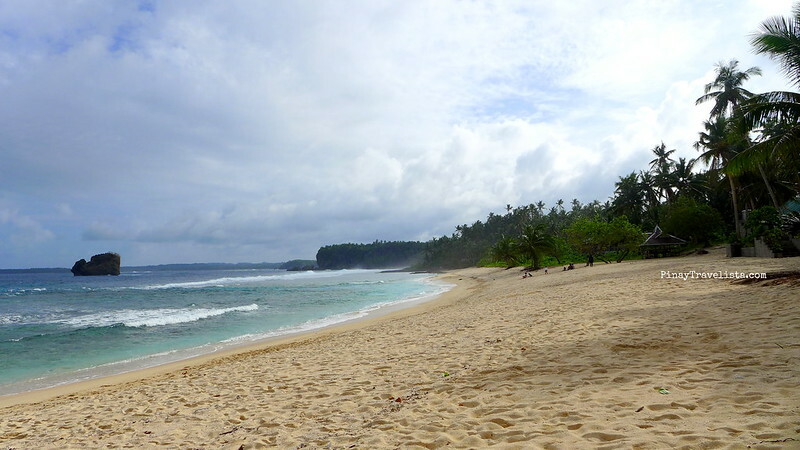 Siargao is great for non-surfer’s as it is for surfers!